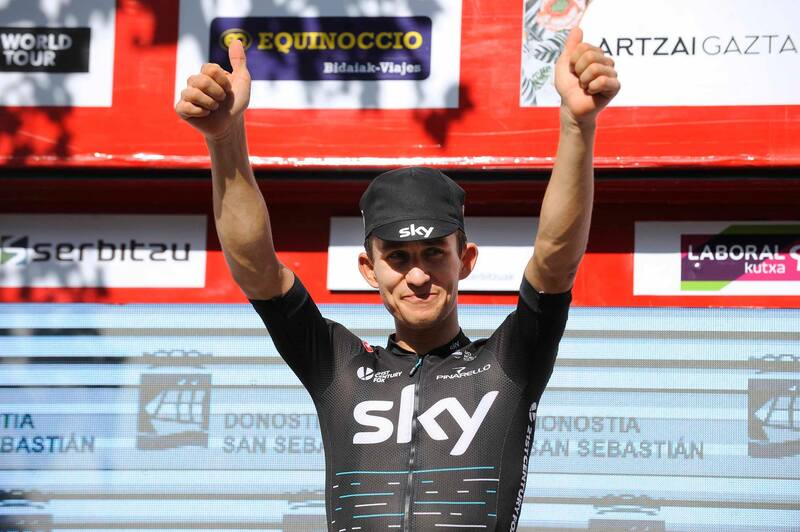 Michal Kwiatkowski (Team Sky) has become Poland’s first ever winner of the Spanish one-day race, the Clásica Ciclista San Sebastian. Already victorious in Milano-Sanremo and the Strade Bianche this spring and a key team worker for Chris Froome in the Briton’s fourth Tour de France victory, last weekend Kwiatkowski outpowered his four breakaway partners in a spectacular sprint for this third UCI WorldTour victory of the season. Tony Gallopin (Lotto Soudal) claimed second, for the second year running, whilst last year’s winner Bauke Mollema (Trek-Segafredo) finished third. Alexander Kristoff (Team Katusha Alpecin) took a bunch sprint victory in the Prudential RideLondon – Surrey Classic, beating Magnus Cort Nielsen (Orica-Scott) and Michael Matthews (Team Sunweb). This is Kristoff’s second UCI WorldTour ranked victory after the Rund um den Finanzplatz Eschborn-Frankfurt Classic this spring. Reigning UCI World Champion Peter Sagan (Bora-Hansgrohe) won the opening stage of the Tour de Pologne, six years after his overall victory in the same race. Sagan’s victory was followed up by a bunch sprint triumph for Sacha Modolo (UAE Team Emirates) on stage two, with Team Sky’s Danny van Poppel moving into the lead of the overall standings. Michal Kwiatkowski has moved into second place overall in the UCI WorldTour rankings following his victory in the Clásica Ciclista San Sebastian. Greg Van Avermaet (BMC Racing Team) continues to lead with 2,728 points, ahead of Kwiatkowski (2,171) and Alejandro Valverde (Movistar Team), who drops to third (2,105). 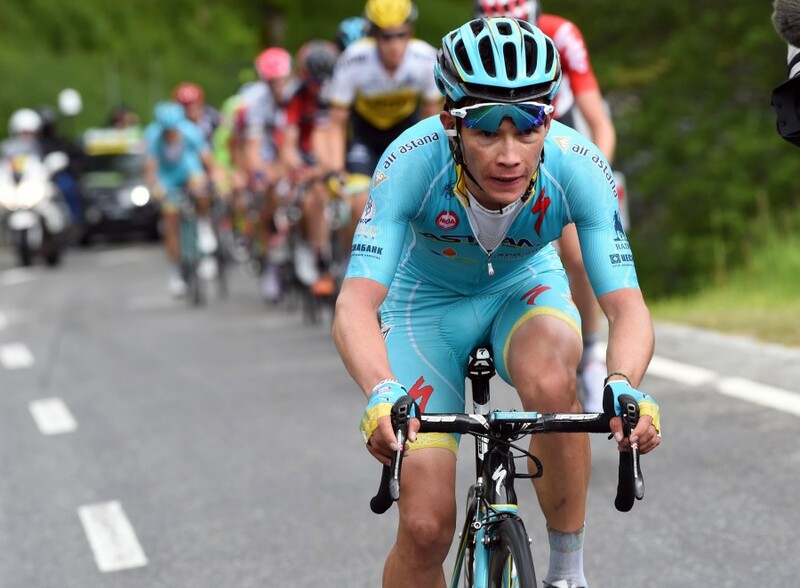 Three bad crashes in less than 12 months make for a hard year in anyone’s book, but Miguel Angel López (Astana Pro Team) has proved more than capable of recovering from such setbacks. Having won the Tour de Suisse in 2016, the Colombian’s biggest victory to date, the 23-year-old crashed out of the Vuelta a España in August last year, but then recovered to win the prestigious Milano-Torino Classic in Italy the following month. López then fractured his tibia in a fall whilst training in the off-season, and on his return to racing, crashed again in the 2017 Tour de Suisse, fracturing his thumb. 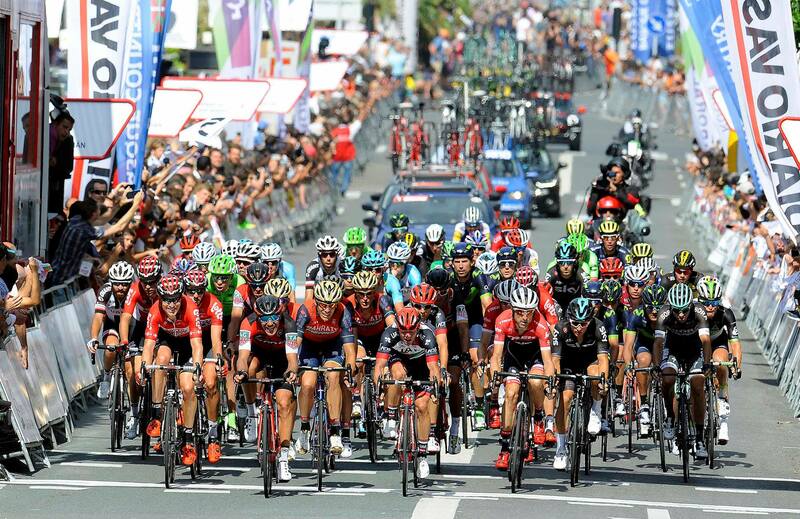 However, López then took the toughest stage of the Tour of Austria in July, showing he is once again making a fast comeback into top race condition.